February 10, 2014 (Press release) – Lovers and sceptics alike will have reason to celebrate the most romantic day of the year. Golden Riviera Casino is getting in the mood with the February edition of their monthly €25,000 Freeroll Slots Tournament. As always it is completely free to enter and the 1st prize is a lusty €5,000. To be a part of the action and secure a chance of winning a share of the guaranteed €25,000 prize pool, players need to register for the tournament. Registration opens on 10 February at 00:01 GMT and the tournament kicks off on 14 February at 00:01 GMT, running until 24 February at 23:59 GMT. It all kicks off in Immortal Romance, a 5-Reel, 30-Payline Video Slot that tells the tale of forbidden love and dark desires among the shadows of the Vampire underworld. As player’s delve deeper into this paranormal romance they are treated not only with love that spans the ages, but with a trove of features such as Wilds, Scatters, Multipliers, 2nd Screen Bonus Features, Free Spins, Wild Desire™ Feature, and Rolling Reels™. New players at Golden Riviera Casino need not feel intimidated, in fact they receive solid gold treatment with a welcome package of $/£/€500 in Bonuses on their first three deposits. They will receive a Bonus of 100% on their first deposit up to $/£/€150, 25% on their second deposit up to $/£/€200, and 50% up to $/£/€150 on their third deposit. 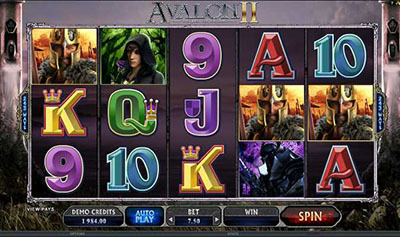 Alternatively, they can cash in on the Freeplay option where players receive $/€/£2,500 to play with in their first 60 minutes of gaming, no deposit required – and a chance to keep part of the winnings. Over 650 other high-quality games await, all powered by leading online gaming developer Microgaming™. Banking security is a top priority and a range of banking options are available, from credit cards to web wallet services. All banking and personal information is carried over 128-bit encryption technology, an industry standard. Should any queries arise, a dedicated team of multi-lingual support staff are available around the clock. They can be reached either by email, toll-free number or live chat. Golden Riviera Casino is part of Vegas Partner Lounge (VPL) – a gaming group that has been around for over 12 years and hosts some of the most prestigious casinos in the online environment. 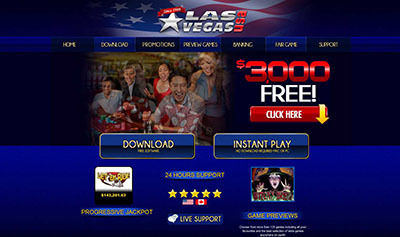 Other brands within the VPL Group include: Sun Vegas Casino, River Nile Casino, 777 Dragon Casino, Cinema Casino, Maple Casino, Casino Mate, Crazy Vegas Casino, Casino UK and Casino UK Mobile. The March €25,000 FreeRoll thunders into Golden Riviera Casino!